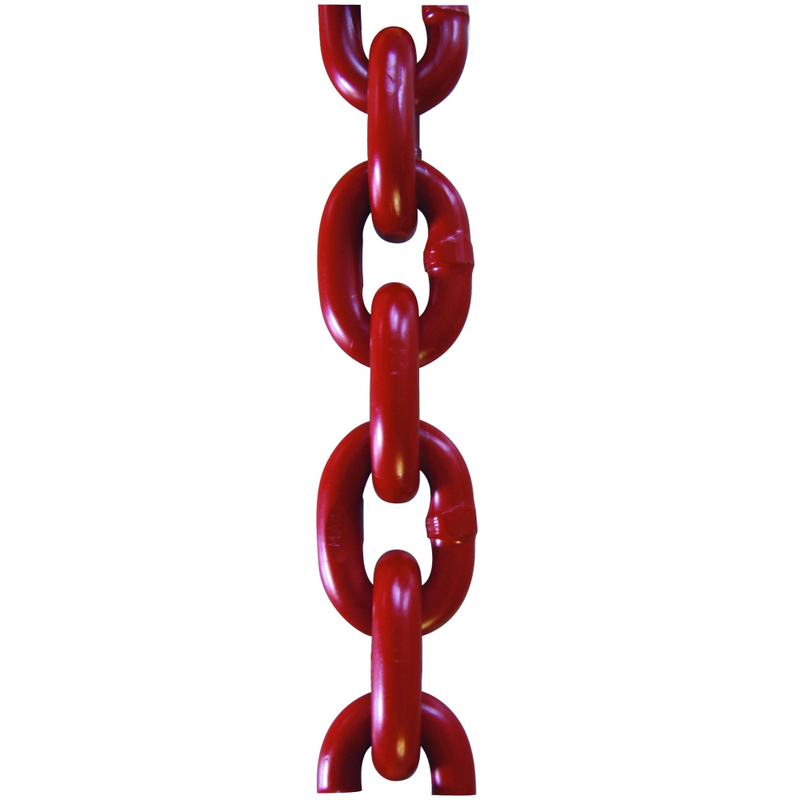 Compared to grade 80, grade 100 chains provide a higher carrying capacity and therefore they have been used for many years. 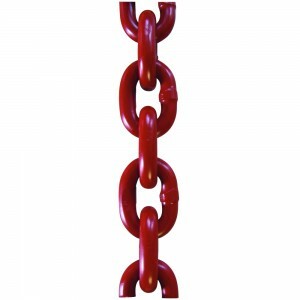 Chain materials got a particular alloying process that results in a higher wear resistance, assured strength and 25% higher carrying capacity. 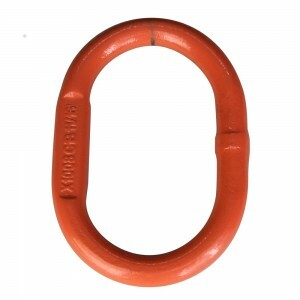 Compared to grade 80, the equivalent carrying capacity results lower own weight, even though measurements and shaping are equivalent to the grade 80. 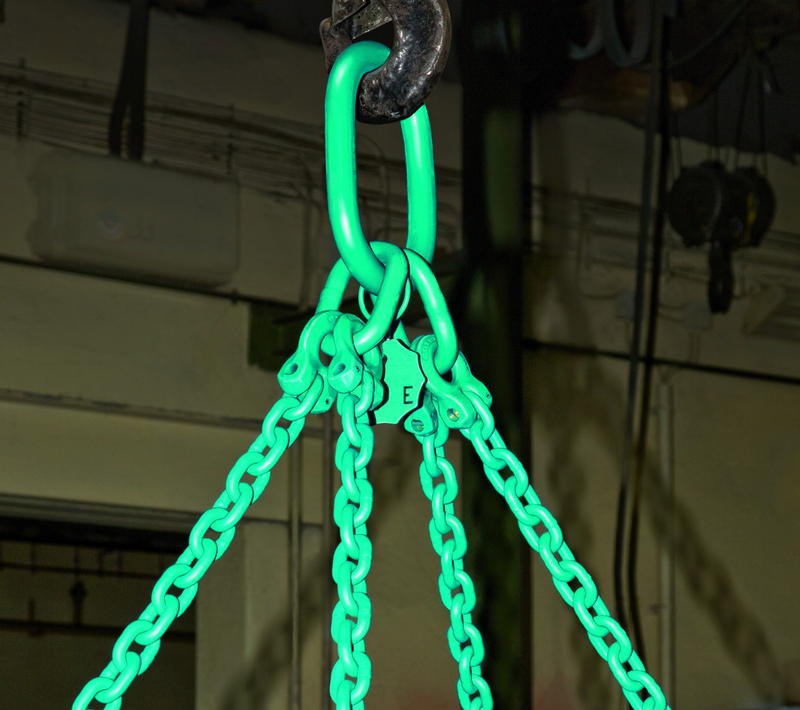 CoComfort chain slings are suitable for heat application up to 400° C, but please pay attention to loss of carrying capacity! 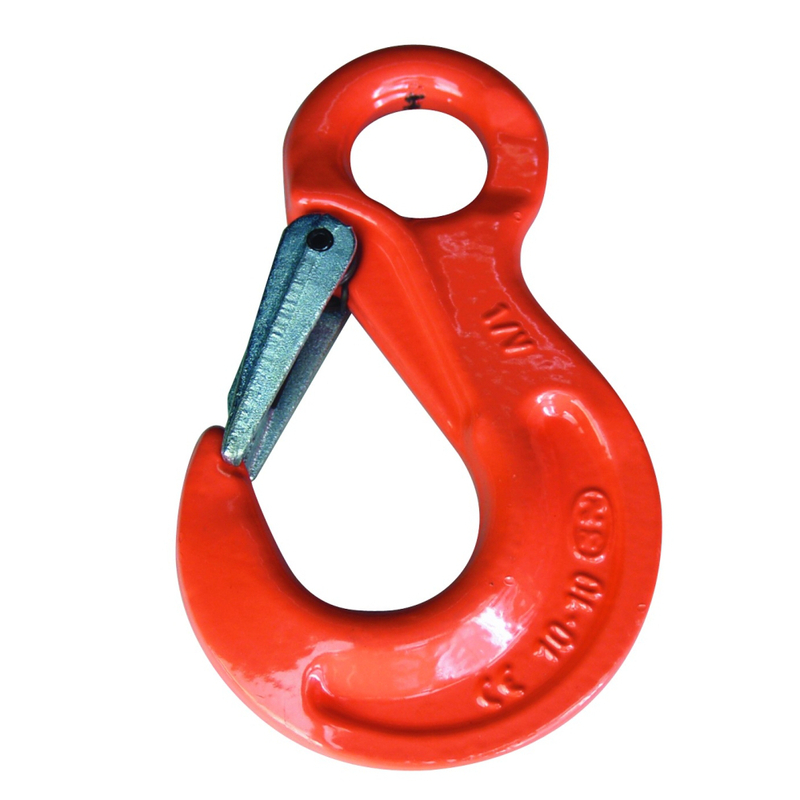 Relating to grade 1 DIN EN 818-1, no details are defined about requirements and inspection procedures. 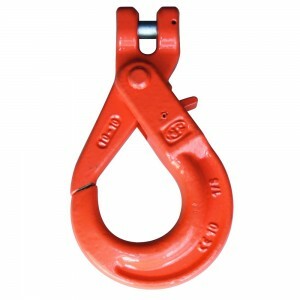 And this – depending on respective manufacturing – often results in deviations of measurements and shape. 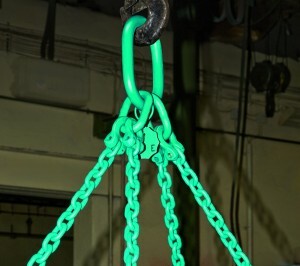 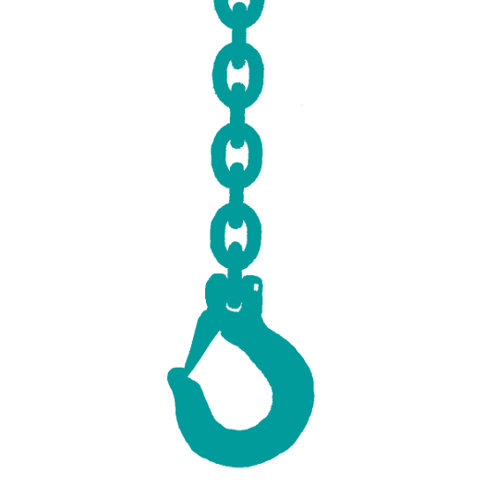 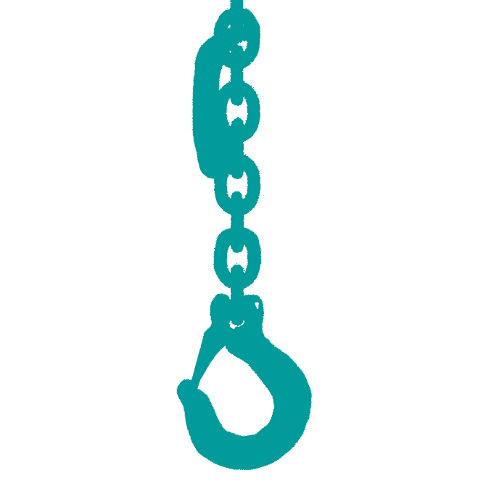 Please take note that combining chains from different manufacturers strictly requires first the consulting of the manufactures, also second the manufacture’s release. In April 2006, the PAS 1061(PAS = Publicly Available Specification) was published. 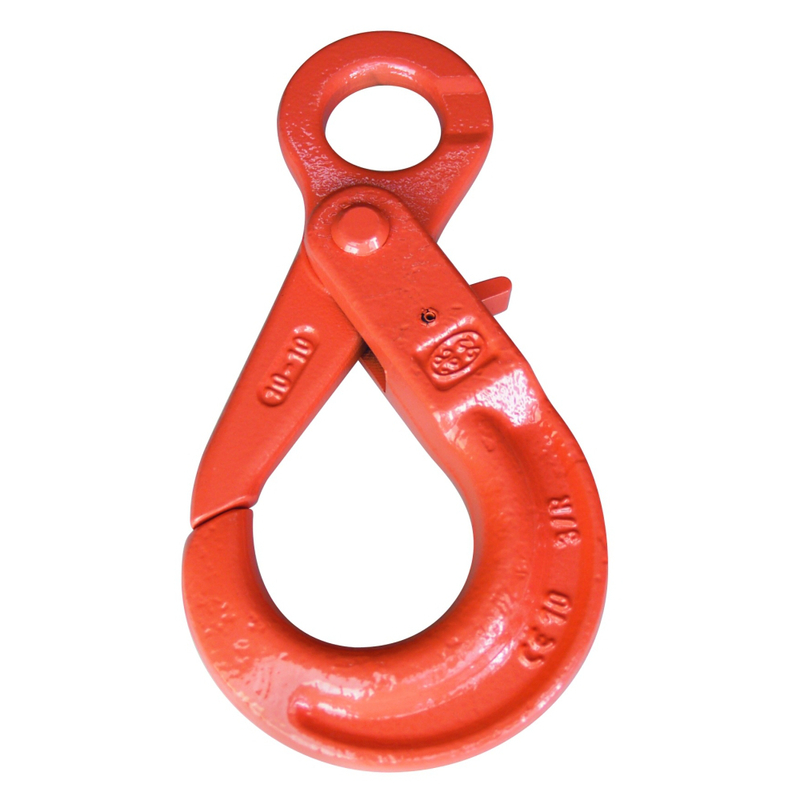 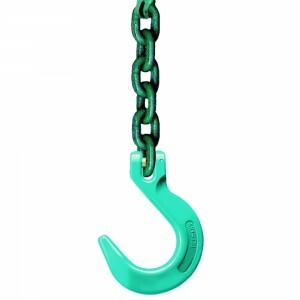 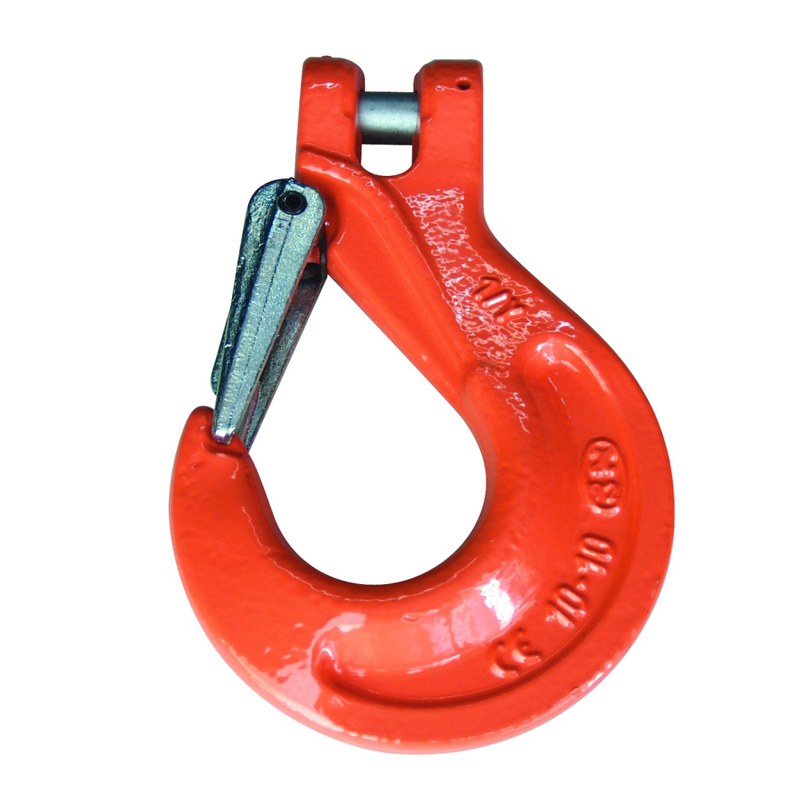 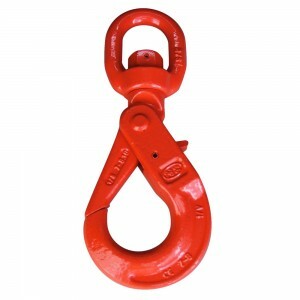 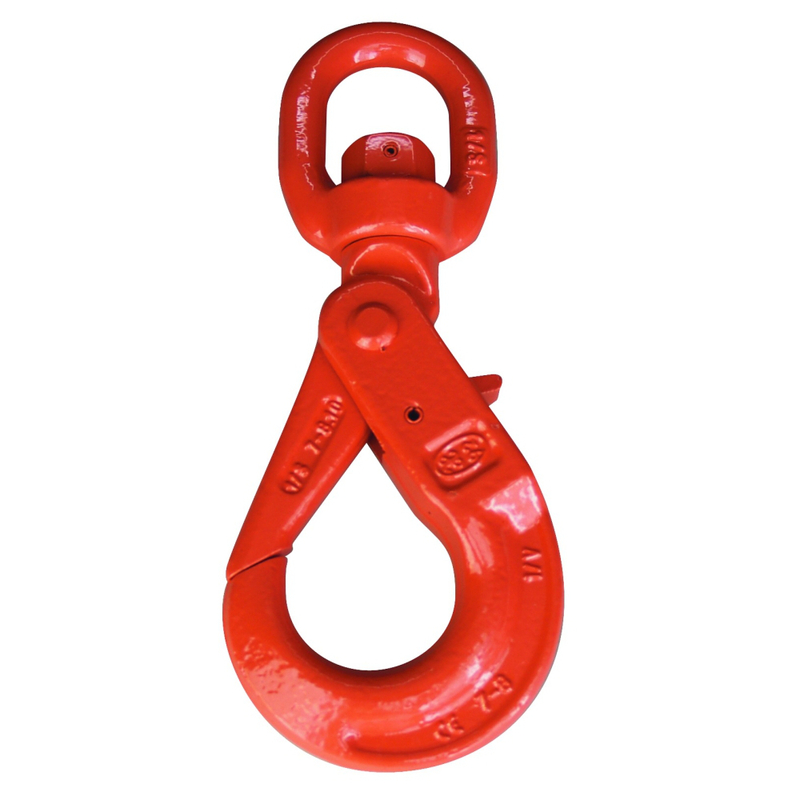 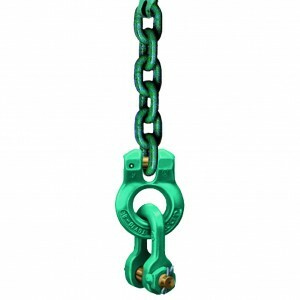 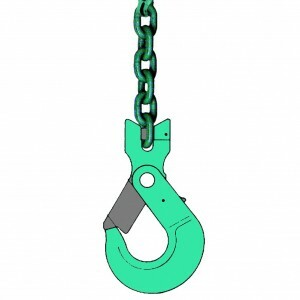 This PAS 1061 completes the standards of the series referring to DIN EN 818, and defines in detail the requirements for short link and medium tolerance round link chains which can be used for chain slings and for general lifting purposes. The DoComfort product range (chains and accessories) applies to these specifications and even gets ahead of them relating to temperature resistance (400° C instead of 380° C). 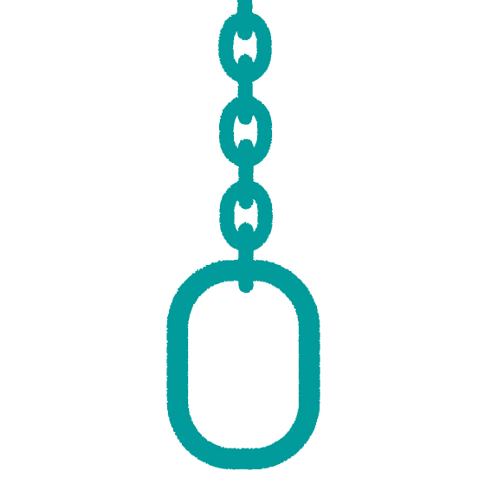 Since April 2004, this system replaces the prototype certificate of grade 100 by North German Employees Insurance Association for Metal Working Industry (NMBG) showing as a decagonal carrying capacity labeling. Combining chains and components from different type series is only permitted with prior release given by Dolezych. 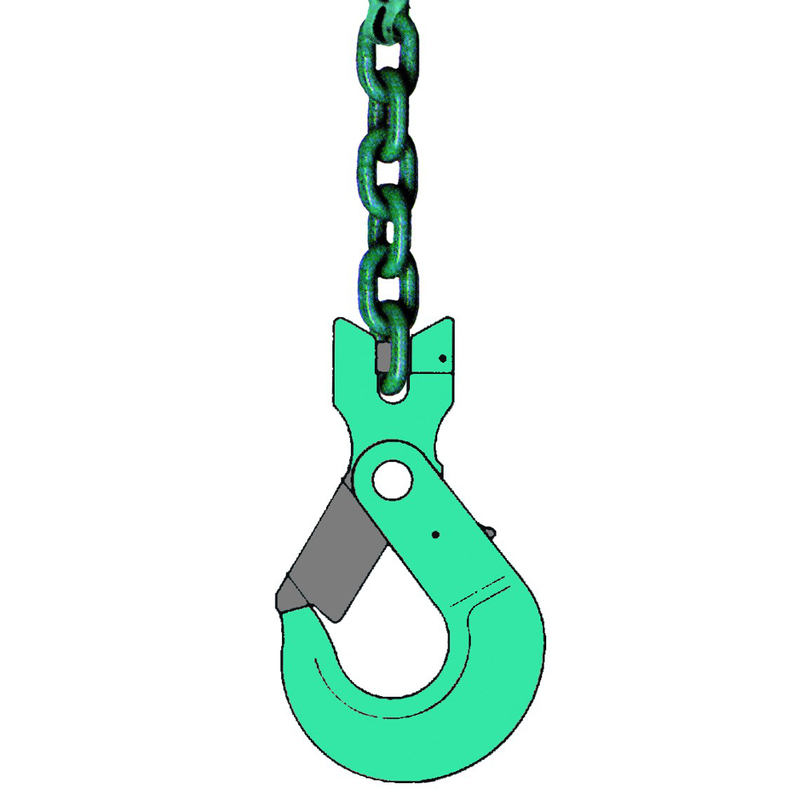 Please note: For safety reasons, components or chains of DoComfort-System are not to be combined neither with special grade of other manufacturers, nor with components or spare parts of other grades. 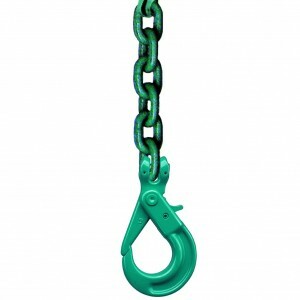 Safety is guaranteed only then, if all turquoise components as well as connecting bolts are of gold color – for this reason an unambigious matching is guaranteed. 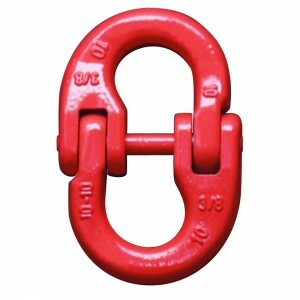 DoKettPlus chain components with higher carrying capacity. 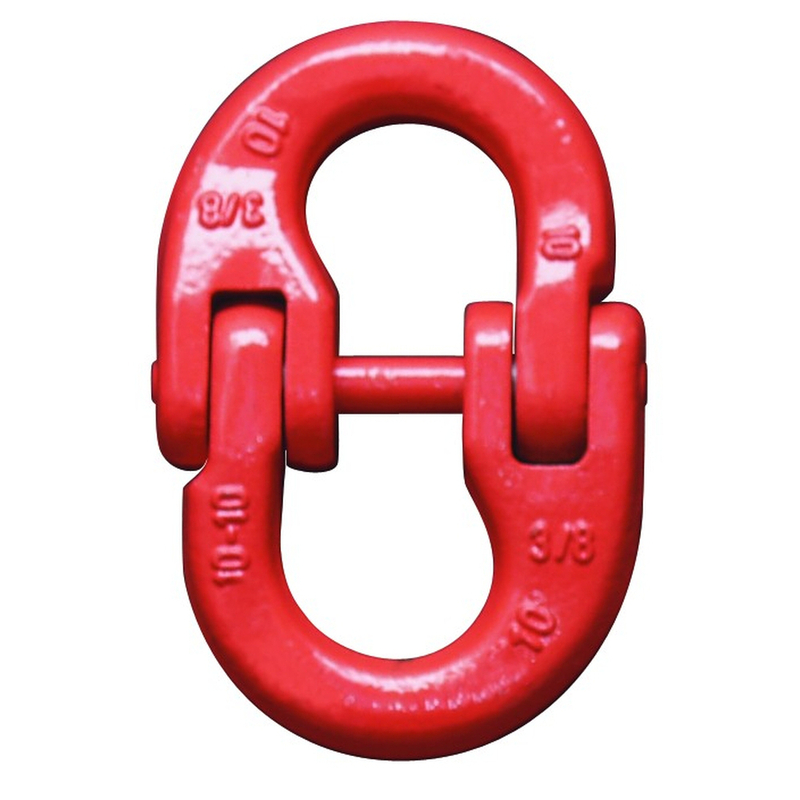 DoKettPlus components basically meet all the requirements of the grade 100 and that results in 25% higher carrying capacity compared to equivalent components of grade 8. 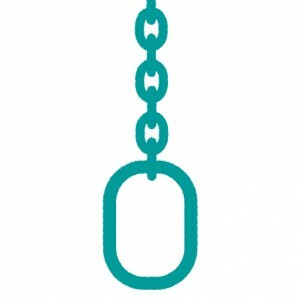 Haven’s found the right chain sling, yet?